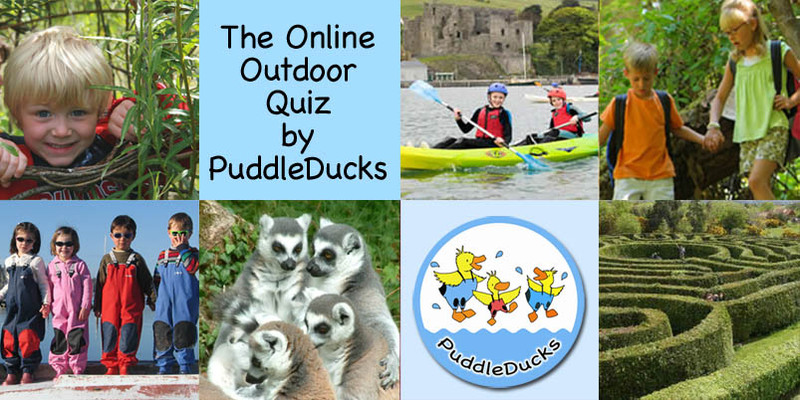 Thanks to everyone for entering our Online Outdoor Family Quiz. We’re delighted with the number of entries we received and the feedback from people taking the quiz. Hopefully you learned a bit about some of the fantastic outdoor attractions available to us in Ireland. We really appreciate the support from the quiz sponsors:- Fota Wildlife Park, Greenan Farm & Maze, Castlecomer Discovery Park, Brigit’s Garden and Carlingford Adventure Centre. We drew the winners at random last night and tried as much as possible to satisfy people’s preferences for tickets. We’ll be in touch very soon with the winners to get their contact details so we can send on their tickets. Many thanks again to everyone for taking part and please stay tuned for more exciting PuddleDucks competitions and draws. To keep in touch follow us on Facebook.